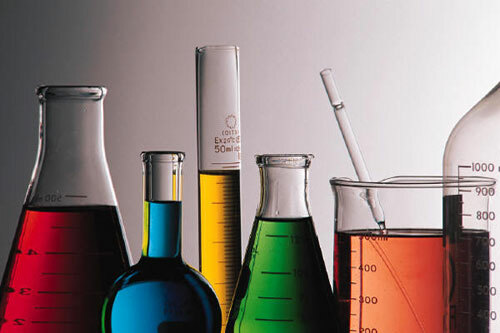 Rocara provides a wide range of general and speciality chemicals, solvents and surfactants. Rocara source our range of specialty products and industrial chemicals in partnership with global raw material producers such as, Huntsman Corporation, Eka Chemicals AB (AkzoNobel), Finnish Chemicals (Kemira), Petrochem Carless and Spolchemie. Having over 20 years combined experience in the chemical distribution and chemical sourcing market, Rocara aims to provide an integrated sales and technical solution to our customers. 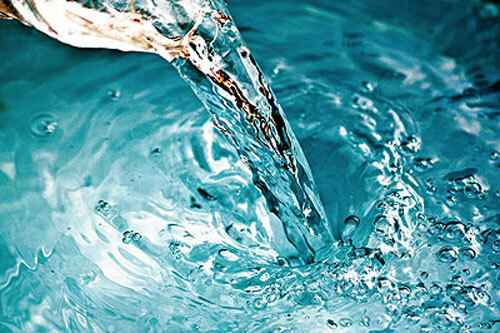 Having extensive knowledge and expertise within the surfactants/detergents, personal care, pharmaceutical, printing, plastics & packaging, construction, waste water treatment industries, we aim to provide a complete sales and technical service to those industry sectors. At Rocara we aim to provide our customers technical support in the formulation and development of bespoke finished products. To this end we can offer formulatory guidance on a wide range of preparations used throughout industry. Supplementary to this, we can give guidance on the generation of material data sheets in accordance with directives 67/548/EEC (substances) and 1999/45/EC (preparations). If you would like further information please contact our Belfast site on +44 28 9046 1742. Copyright Rocara © 2016. All Rights Reserved.